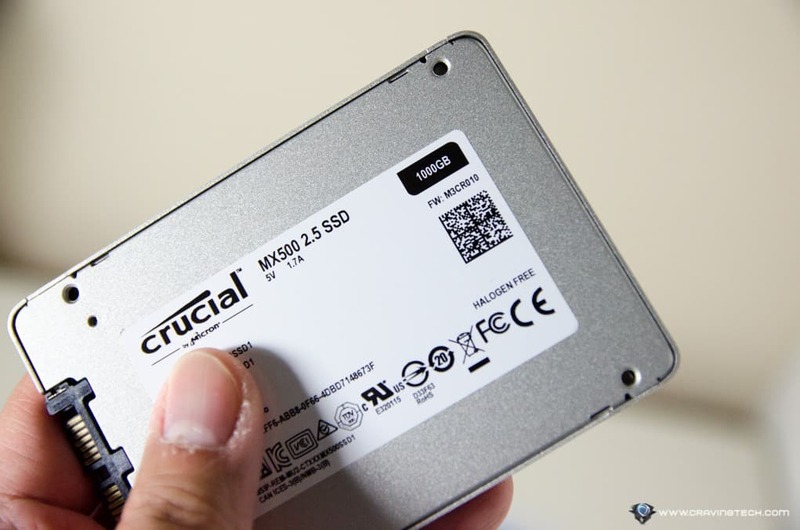 Crucial MX500 SSD Review – I’ve had Crucial MX300 750GB and MX200 500GB SSDs running on my machine and they ran really well and realiable. 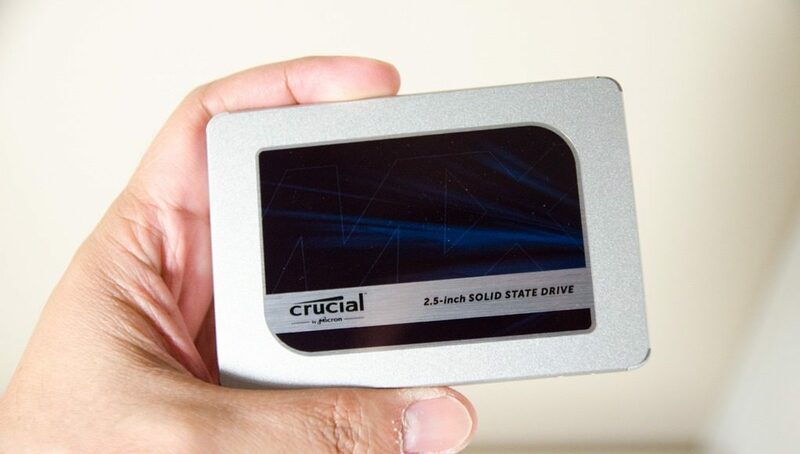 Crucial (by Micron) latest SSD line up, the MX500, comes with 2nd Generation Micron 3D NAND technology that offers a brand new feature called Power Loss Immunity (an added protection should power unexpectedly goes out), new 5-years warranty, and storage capacity of up to 2TB (2.5″ SATA) and 1TB (for the M.2 form factor). With the new 2nd Generation 64-layer 3D TLC NAND Technology, the tech team managed to throw away lots of capacitors and other hardware components to make more space for storage. And we all need more space to store our data, right? With their previous “Power Loss Protection” feature on the older models, Micron used banks of capacitors to provide power for a short while after a loss of power, to make sure all data has been successfully written. 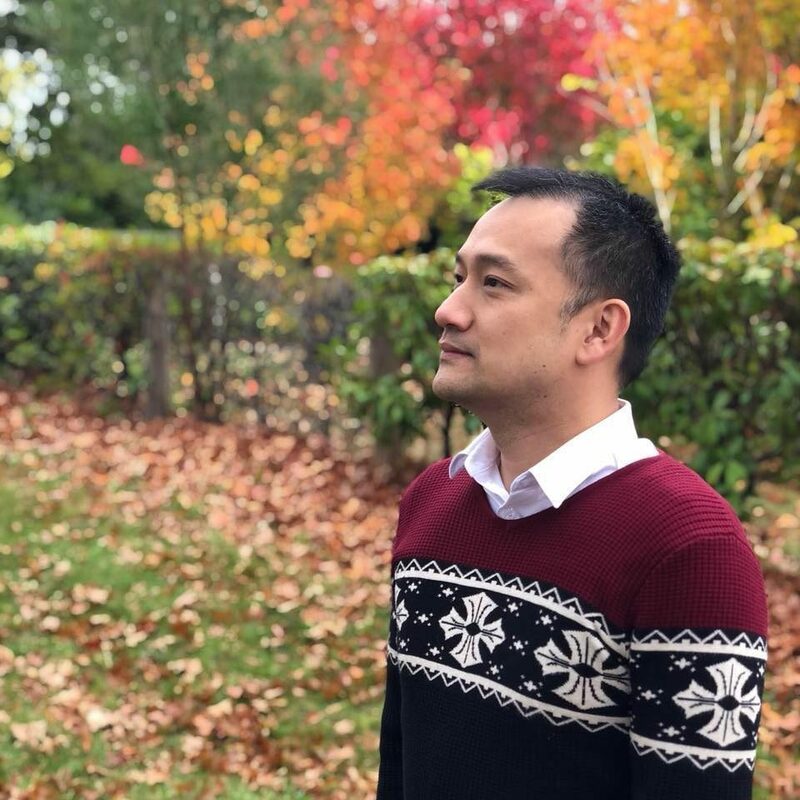 But with the new changes and improvements in the algorithm, they are confident in calling it “Power Loss Immunity” to ensure you’ll still have all your data when power loss occurs. 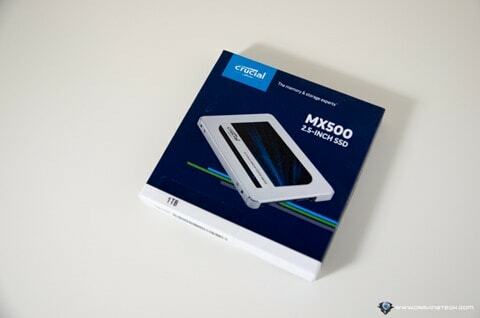 Crucial MX500 also has performance improvements here and there though you may not notice it as some performance are measured in milliseconds, and it’s also more energy efficient which is very useful in battery-operated laptops. Apart from these changes and improvements, the MX500 still carries over the features from the previous MX series such as Dynamic Write Acceleration to deliver faster write speed, AES 256-bit hardware-based encryption to keep your data safe within, and more. A Free Acronis® True Image™ HD software license is also included to easily migrate your data from other drive. 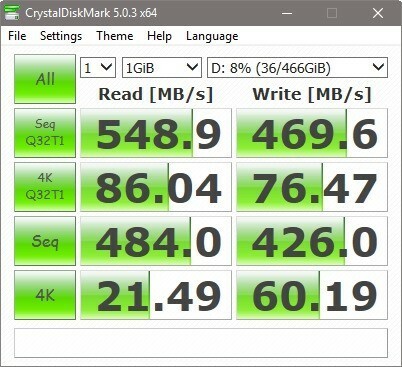 I usually just do a traditional copy-paste from one drive to another, but if you want to move your system drive (i.e Windows), using migration software like Acronis is the only way to go. The MX500 is also supported by Crucial Storage Executive software for maintenance and monitoring. 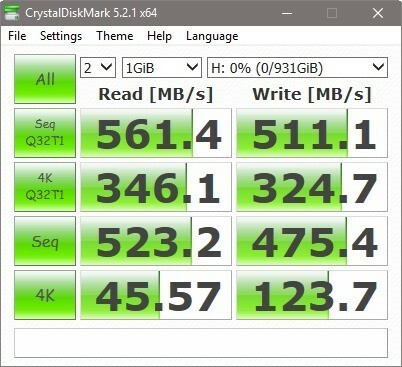 Compare that to the MX300 (530 MB/s read, 510 MB/s write) and MX200 (550 MB/s read, 500 MB/s write) units I got before, the MX500 excels in performance. Crucial MX500 1TB 2.5″ SATA costs around AU $389 at some popular retailer stores here in Australia, which is a good price for what you get in terms of storage space, efficiency, endurance, and performance. 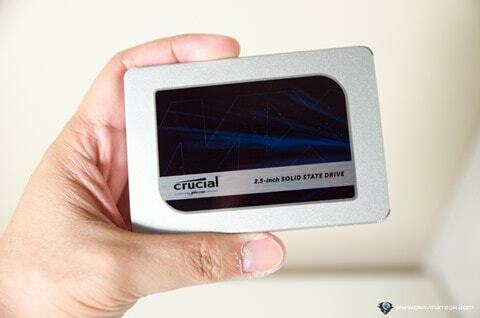 It’s also available in 250GB, 500GB, and 2TB. The M.2 version is coming in Q1 this year. 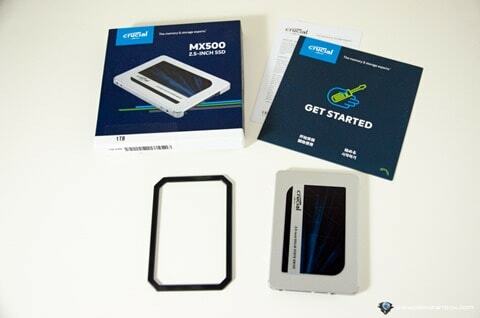 If this is your first time installing SSD, Crucial also has a dedicated page to teach you how to install an SSD in your computer. 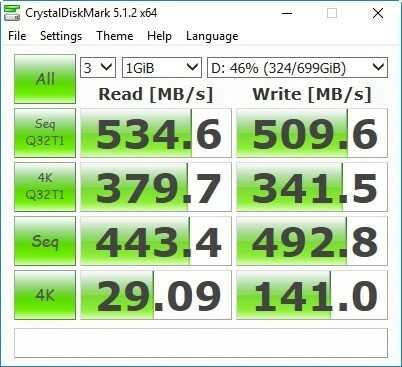 Disclosure: Crucial MX500 1TB review sample was provided by Crucial for the review but all opinions are mine and not paid.